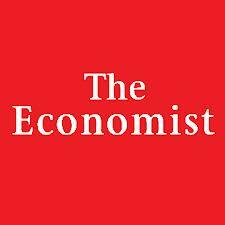 The Economist is a premier journal for the analysis of world business and current affairs, providing authoritative insight and opinion on international news, world politics, business, finance, science and technology, as well as overviews of cultural trends and regular industry, business and country special reports. All prices are as of October 2016. The Economist may alter or withdrawal this offer at any time. Click here for the link to AFLSE Member's page on The Economist website. Unfortunately, you may not access this offer by phone, fax, email, or postal mail.